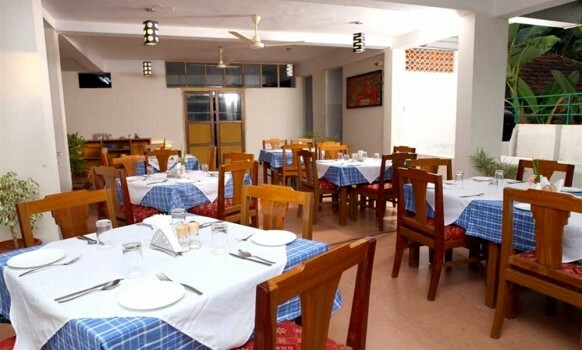 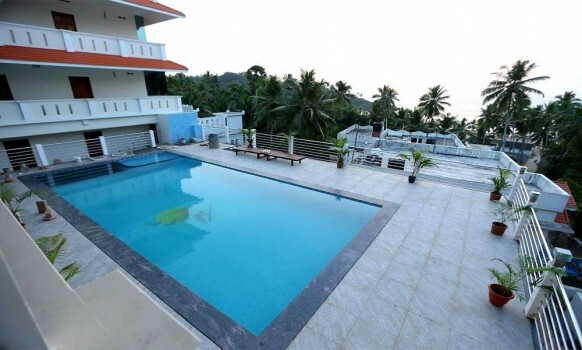 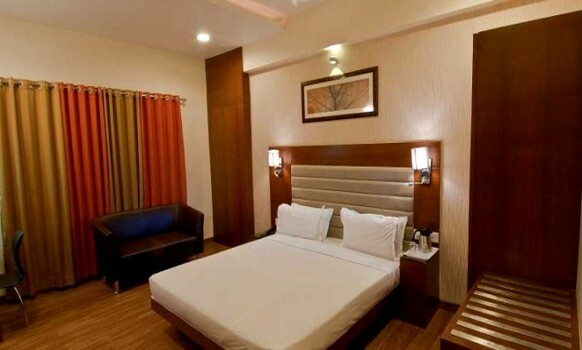 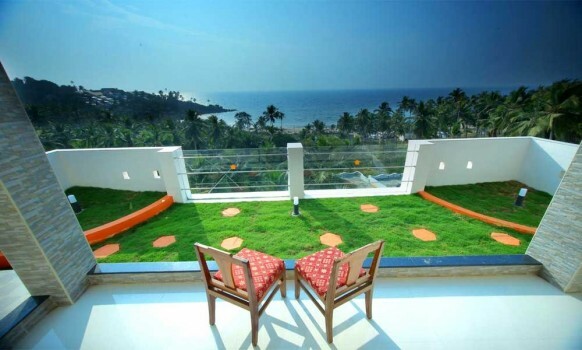 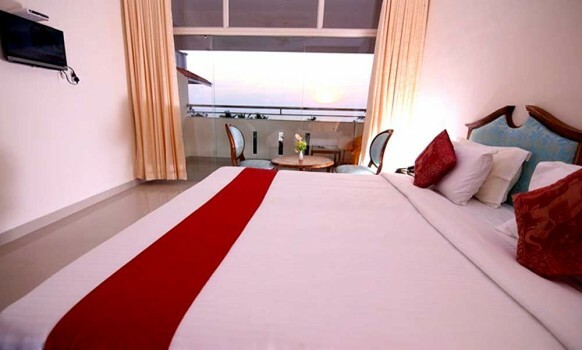 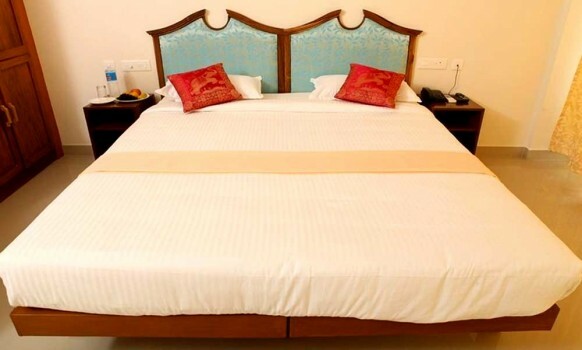 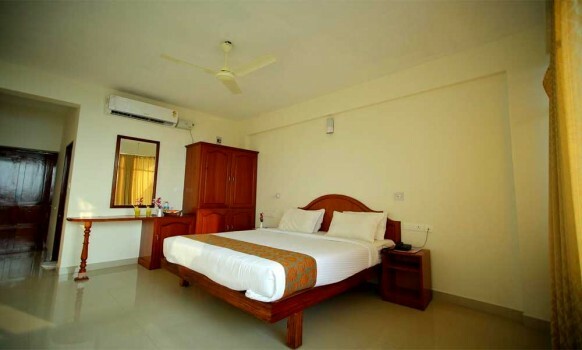 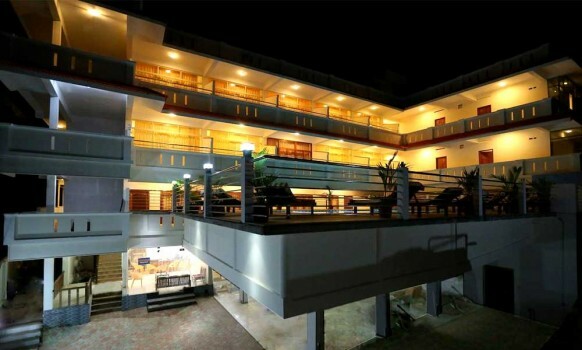 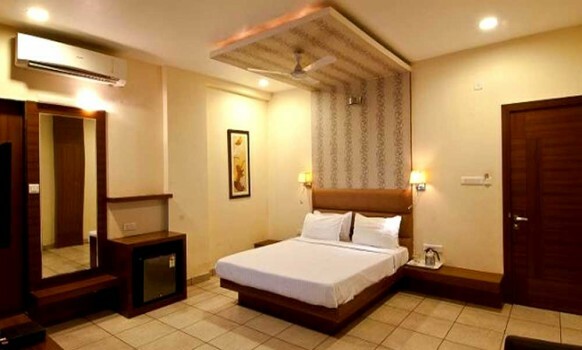 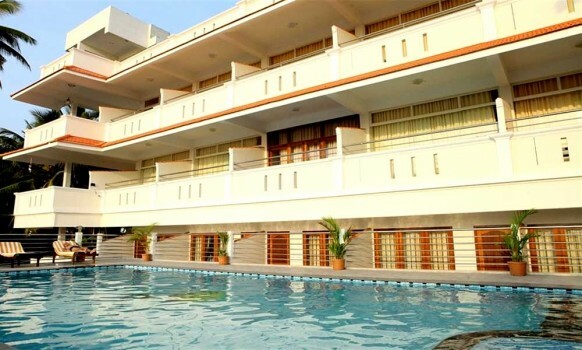 Samudra Theeram beach resort is located at Kovalam .This property is 2 minutes walk from the beach. 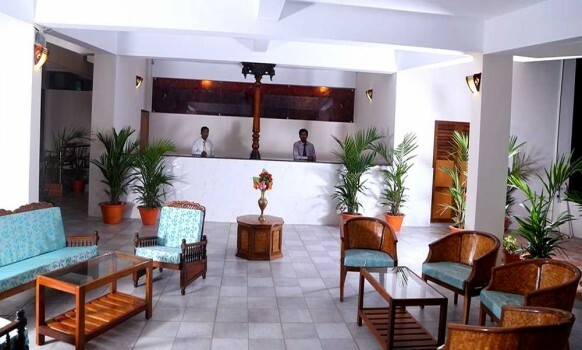 Samudratheeram Beach Resort operates a 24-hour front desk to assist guests. 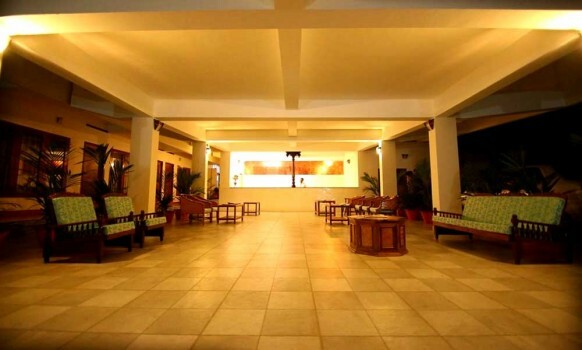 Free Wi-Fi is available in all areas.. 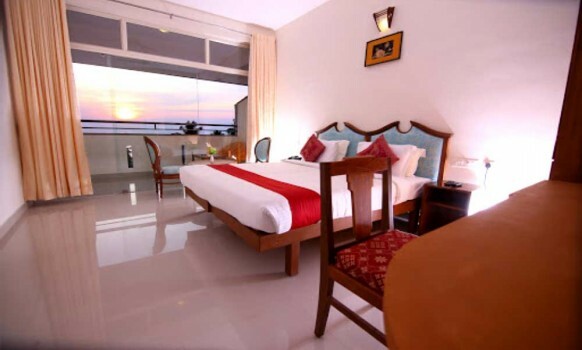 It fenced by the miles of beautiful backdrop the resort offers you a perfect centre for revel in sea breeze, performing surfing and devouring delicious seafood and enjoy the tranquility of marvelous oceanic blue. 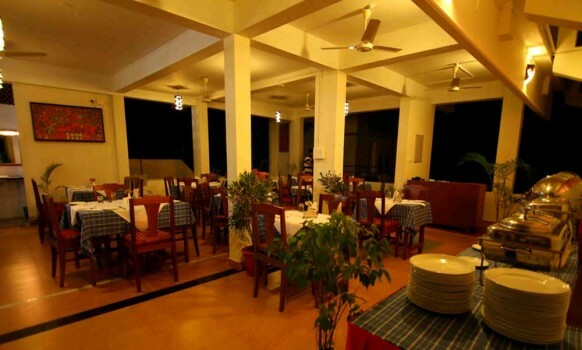 Samudratheeram Beach Resort is 18 km from the Trivandrum Zoo and the adjoining Napier Museum. 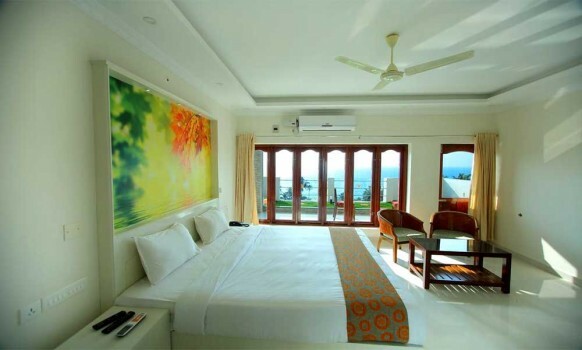 The beautiful Veli Lagoon too is 18 km away. 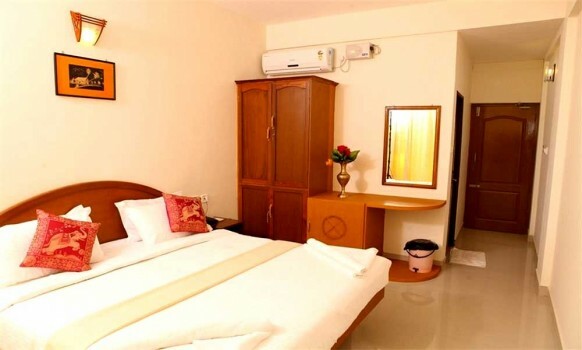 The Trivandrum Bus Station, Trivandrum Railway Station and Trivandrum International Airport are 15 km each.